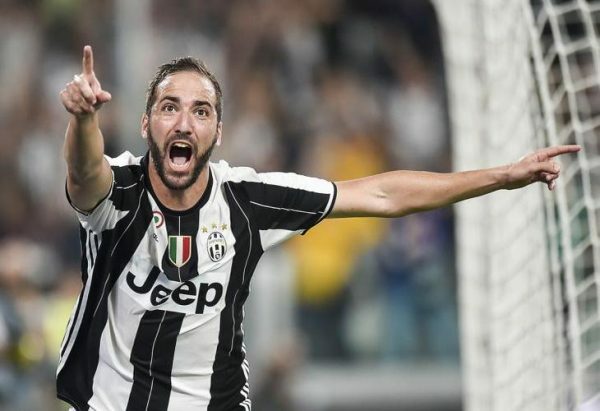 Much has been made of Gonzalo Higuain looking massively overweight after signing for Juventus, but a winning goal on the first match of the season and everyone forgets. And Barcelona? Words no longer mean anything when trying to describe their ability (6-2 win over Bets), the excellence of Lionel Messi, or the scoring ability of Luis Suarez. Missing Neymar? Not really. The Brazilian won his nation their first ever Olympic gold medal in the football tournament in front of the packed and delirious Maracana stadium. Meanwhile, his club had no problem kicking off the season the right way. 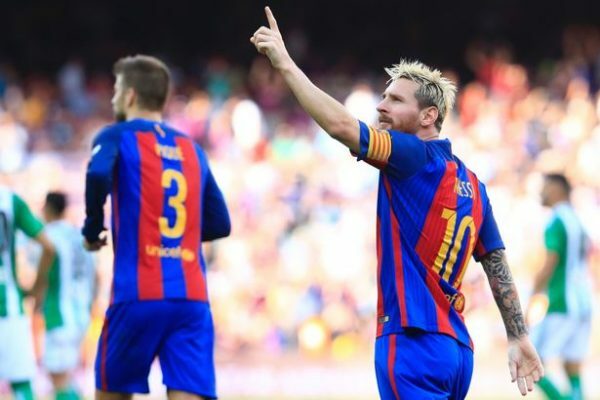 After already beating Sevilla in the Supercoppa, Barcelona beat the other Seville team by thrashing them. Arda Turan was terrible in his first season with the club, but has looked good so far in 2016-2017, scoring the opening goal to go with his two Super Cup strikes. But as always, the real story was Messi and Suarez. Messi scored two goals, as Claudio Bravo probably played for the final time with the club. He makes everything looks easy, graceful, perfect. He rarely runs too fast without the ball, but always relies on getting the ball in a comfortable position to turn it into an unstoppable movement, with three or four defenders watching and being unable to stop. And Suarez? The Uruguayan striker is like two or three players rolled into one. He continues to do the work of two or three players at once, and his goals are often the result of his own hard work, instead of some genius build up from his teammates. It’s interesting to find out whether the current midfield will be good enough against more difficult opposition, but having Denis Suarez and Sergi Roberto around could be a refreshing, improving change. Everyone in Italy is waiting for Juventus to fail, but it didn’t happen against rivals Fiorentina on opening night for them in the Serie A, as the five-time champions were busy missing shot after shot, unlucky to need a 75th minute goal from Higuain, coming off the bench nine minutes earlier, scoring his debut goal for the club, finishing from a tough angle after heavy pressure on the Fiorentina goal. The opener came from Sami Khedira, who Germany sorely missed in the Euro the moment he went down with an injury. It’s often hard to see what Khedira does so well, but beyond his ability to defend and open up attacking possessions for his teams, he’s fantastic in finding routes from behind to score goals. Someone who needed a little bit of accuracy was Paulo Dybala, having one of those days when nothing he throws at the goalkeeper goes in, but for a player of his quality, at one point or another it’s going to start finding itself in the net.